You may be asking yourself what to mix with peppermint schnapps. 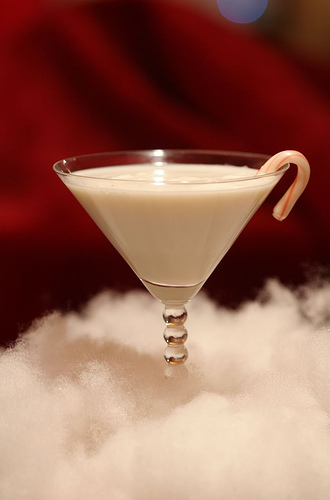 Here you can find a number of simple recipes for peppermint schnapps cocktails that will spice up any party or cocktail evening. 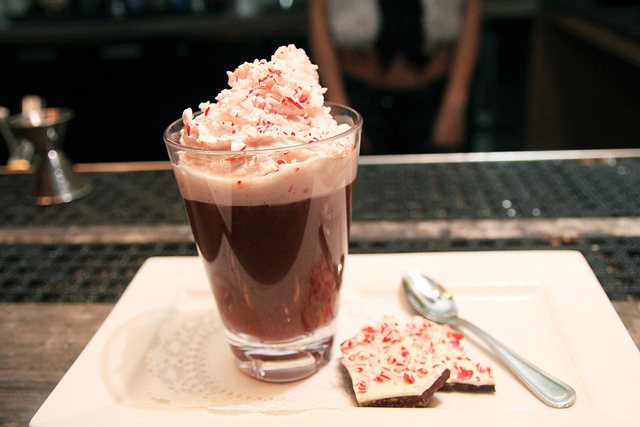 This classic winter drink, also known as Adult Hot Chocolate, is great for sipping on. Warm half of the milk slowly in a sauce pan on low heat, being careful not to let it boil. Stir the milk constantly, and add in the chocolate a little bit at time until it has all melted and mixed into the milk. After all of the chocolate has been mixed into the milk, and the remaining milk and continue heating until it is short before boiling. Remove the hot chocolate from the heat, add the peppermint schnapps, then serve in mugs with a little whipped cream on top. Combine the the rum, schnapps, and liqueur in a cocktail shaker with a couple of ice cubes. Shake well and pour into a glass, being sure to keep the ice cubes in the shaker. Add the candy cane to the glass as decoration and enjoy! Place all of the ingredients in a cocktail shaker with a couple of ice cubes. Shake well and pour into highball glass, while straining the mixture. Garnish optionally with a little espresso or cocoa powder on top. Combine all of the ingredients together in a cocktail shaker with ice cubes. Shake well and strain the mixture into a martini glass.